Less Randomness More Periodization: A Better Approach to Training? The principle of CrossFit is to be physically fit and capable of tackling any physical challenge, inside the box and out, and the best way to do that is by keeping the workouts we do random and unknown. The constantly varied, randomized model of programming is something we see in boxes all over the world. But that doesn’t make it the best option for achieving your goals. Since it’s development five decades ago, the concept of periodization in athletic training has significantly impacted international sport and sport science. 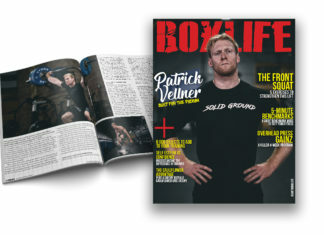 Today, more and more boxes are implementing this style of programming into their coaching, and it is commonplace within the training model of CrossFit Games athletes. You may not even know that you’re actually doing it. 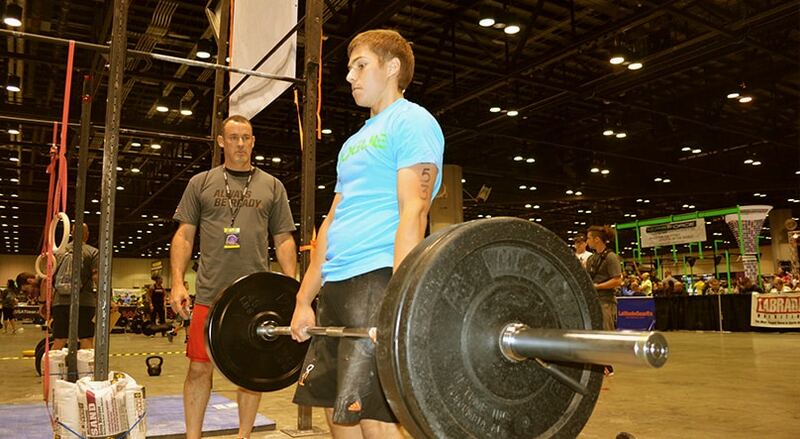 But periodization and CrossFit have not always had the easiest of relationships. So what exactly is it? 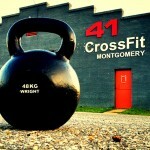 Why was it initially so controversial within CrossFit? And how can it help you become a better athlete? The term ‘periodization’, in a brief nutshell, is the segmentation of training into blocks of time that allow some degree of emphasis on certain traits over others (block periodization). The original concept was developed about five decades ago with the intention of optimizing athletes’ adaptations to resistance training. Periodization revolves around the athlete’s competitive calendar so that he or she is at a competitive peak for competition. An Olympic athlete, for example, may have a periodization plan that spans the course of several years, with each month dedicated to a specific skill or element of their training to ensure that they are in peak form to first qualify for the competition, recover, then work up to their peak level again to coincide with the Olympics. 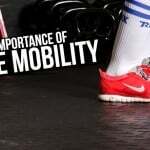 Periodization programming has long been credited with developing elite level athletes, and multiple studies have shown how it’s effectiveness over more traditional programming. A study published in the European Journal of Applied Physiology compared training-induced changes in ten world-class kayakers through traditional programming (TP) and block periodization (BP). The athletes were assessed four times during a training cycle over two consecutive seasons. The study found that BP paddlers experienced larger gains in paddling speed at VO2 peak, power output at VO2 peak and stroke rate at VO2 peak. Furthermore, the BP program achieved these results with half the endurance training volume used in the TP model. 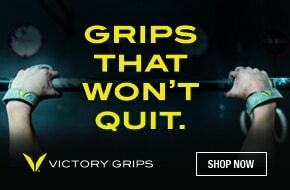 So how does this relate to CrossFit? How could a program such as periodization, which appears to be at complete odds with traditional WOD programming, co-exist with CrossFit? Well, for a period of time, it didn’t. At one point, it caused a lot of strain between prominent members of the community and CrossFit HQ. 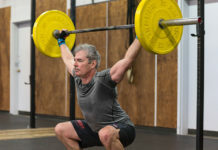 Robb Wolf (a former research biochemist and co-owner of NorCal Strength and Conditioning) and Greg Everett (USA weightlifting coach and director of training at Catalyst athletics) are two highly proficient and experienced men in the broad field of fitness who have advocated the use of periodization for some time and are now unfortunately disassociated with CrossFit. As Everett states, “being prepared for anything means balancing and improving equally, on average over time, the range of athletic traits.” These traits include strength, power, speed, endurance, stamina, flexibility, balance, coordination, agility and accuracy. 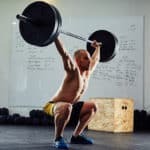 Of course, one of the main selling points of CrossFit is that if you stick with it for long enough, you can develop competency in all of these areas. 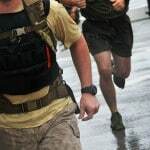 The Games themselves are designed to test competitor’s abilities across all of these traits, so the theory is that a CrossFit athlete should be balanced across the board and train for any eventuality—an obvious difference from an Olympic marathon runner, who would primarily focus on endurance and stamina. 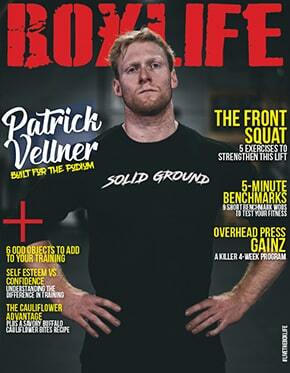 So how does a CrossFitter balance all of these aforementioned skills? “By improving one’s weaknesses without sacrificing one’s strengths unnecessarily until every trait is within a reasonable range of equality, at which time elements can be trained in a more balanced fashion,” says Everett. And in order to improve said weaknesses, an athlete needs to emphasize those elements in training for set periods of time until they’re no longer weaknesses—or a hole in their fitness, to use a more CrossFit-friendly term. So is there a way of combining the positive effects of constant variation while planning for specific goals? According to Everett, the answer is simple. One plans the fundamental structure of their training (what’s helping you to accomplish your primary goal) and fills in the space with more randomized (but smart!) 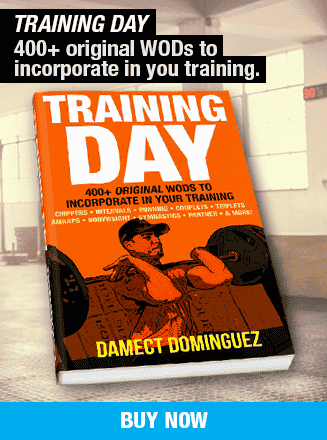 training that takes your secondary goals into consideration. 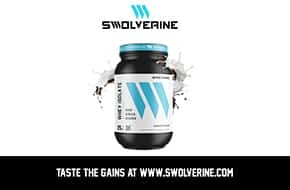 So if your primary goal was to get stronger, you would implement a structured strength program into your training, accompanied by metabolic workouts that will continually vary, but not be so random as to interfere with your strength training, and more importantly help you achieve that secondary goal. So secondary goal programming should look to highlight exercises or elements that are a particular weakness for you within actual CrossFit WODs. This may mean increased frequency of pull-ups in metCons or performing dumbbell cleans instead of power cleans to help bottom-position weakness. Once these weaknesses are improved sufficiently, you can then move on to the next element that needs work. Ultimately, planning and periodization need not be overly extravagant or complicated. An athlete simply needs to identify what their main goals are, be consciously aware of the weaknesses they have, and create a periodization plan that tackles both in a manner that allows for consistent growth across the board. This is how one achieves the goal of becoming a specialist. A specialist at everything.